You offer care and support for HIV/AIDS infected children and people, engage in educational and training activities meant to increase awareness and stop the epidemic of HIV/AIDS. Assist in vocational training for the HIV infected persons who have either lost their jobs or unemployed. Home and school visitation for the children who are rendered Orphans or vulnerable due the direct and indirect effect of the HIV/AIDS on them. Other activities set out by the community-based organization shall be among your responsibilities. 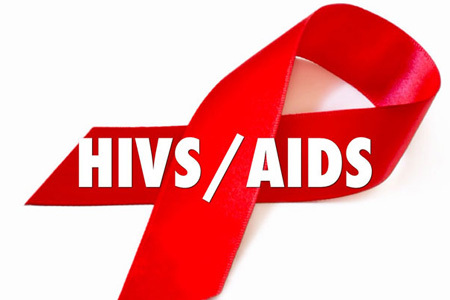 Organizations who work on the HIV/AIDS program have established different community outreach programs such as hospital care, recreational and educational programs, voluntary counseling and testing, research, educational seminars and conferences on the virus within the local community. Volunteer's help is very needy in all of these activities. To offer education, sensitization, care and support for affected people To offer a peer education, educational campaign and awareness for the youth on the preventive measures and dangers of the disease. To expand the volunteer's knowledge on the dangers and socio-economic problems associated with HIV/AIDS so there can be an increasing global action and awareness. Family and friends shall gain a better understanding of the disease or problem and what is required of them for the affected person. There will be such a great joy to be felt by the affected persons during your participation and your work, love and commitment. There will be a greater awareness of the disease or problems in the work community, especially among the students and youth to be approached with educational programs. You will discover more about yourself that will definitely help you in making many vital decisions. You will experience a true and pure culture of a different kind in this same world. You will enhance your knowledge on life, society, careful of the HIV/AIDS disease and its effect on people. You will be proud of yourself for doing something very positive in your own means to better the life of someone. It shall be such a great adventure.